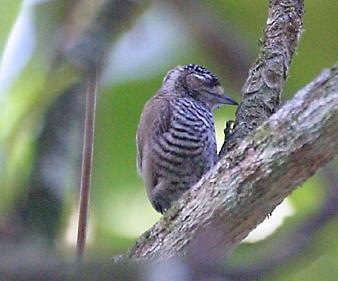 Scientists discovered a legless lizard, knobby horned toad and mini-woodpecker that have come out of hiding in Brazil, where scientists recently spotted the basket of probable new species, an environmental group said Tuesday. 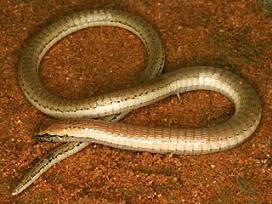 Below is the legless lizard. Hmm, doesn’t it resemble a SNAKE! ?